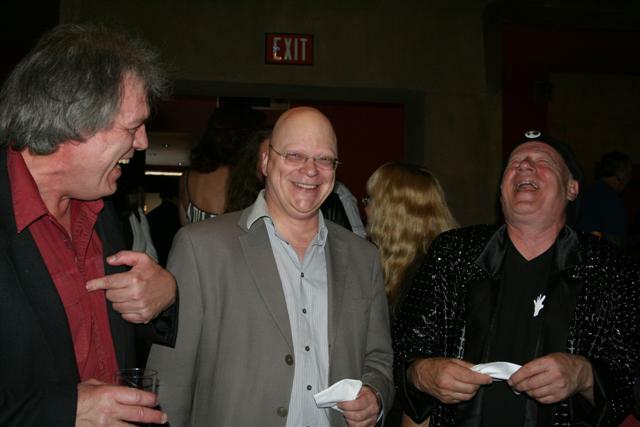 Me, John Altman and Neil Innes (in that order) at the Egyptian Theater for the decades late premiere of The Rutles, in color. Colour. Whatever.